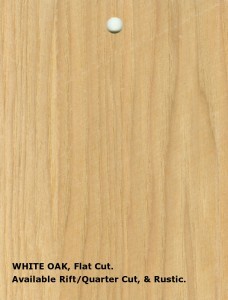 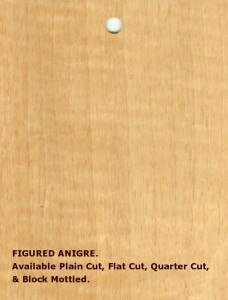 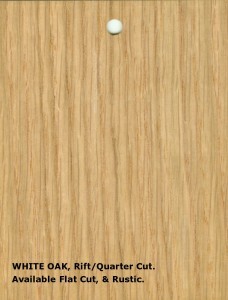 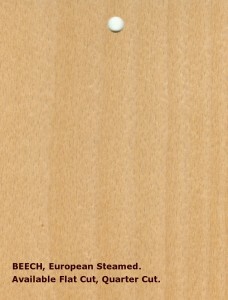 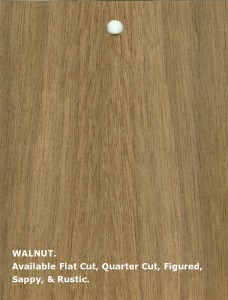 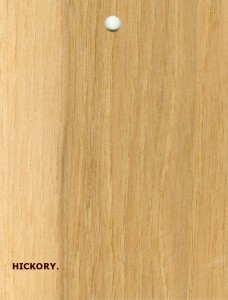 *The beauty and design of natural wood veneer is their unique appearance. 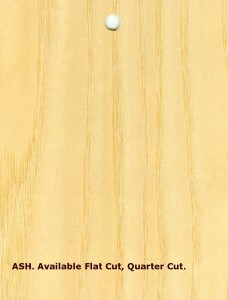 Each is individual. 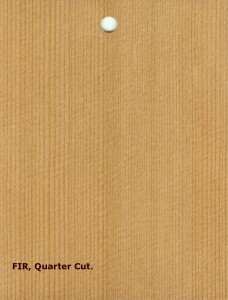 The design characteristics will vary as the result of natural wood veneer production. 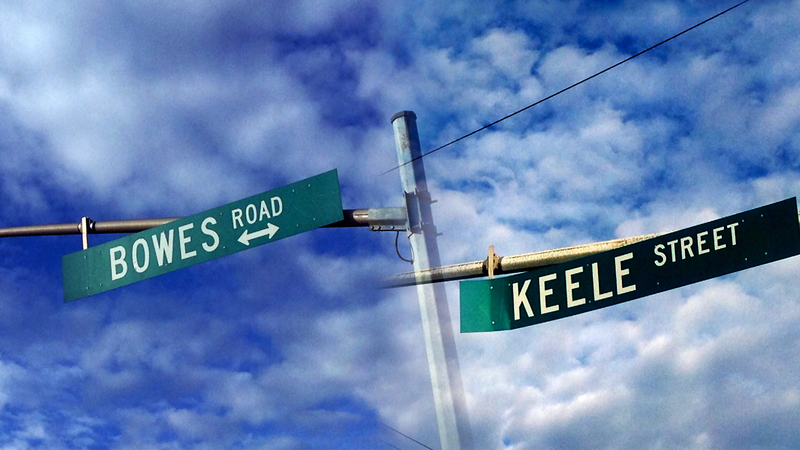 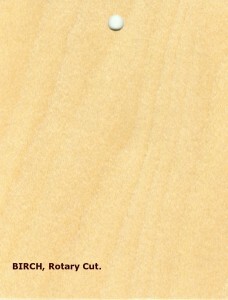 The above specie samples are for specie and cut selection to begin your design process. 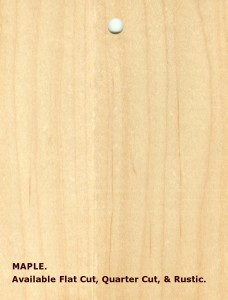 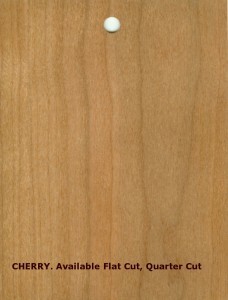 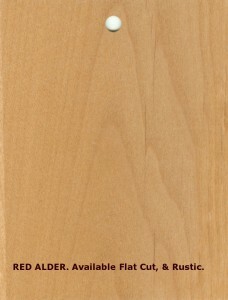 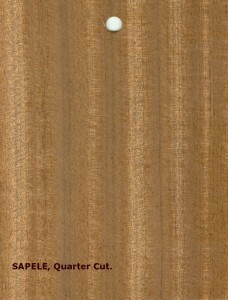 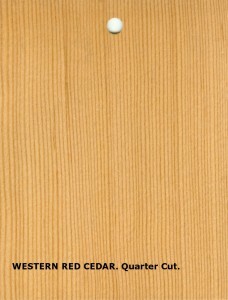 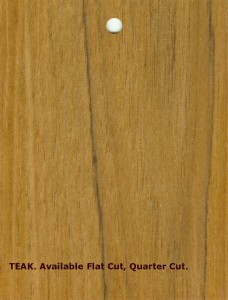 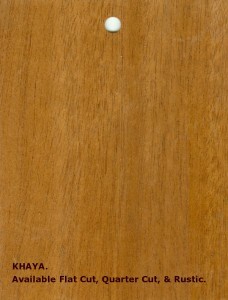 Nature offers many natural wood veneers. 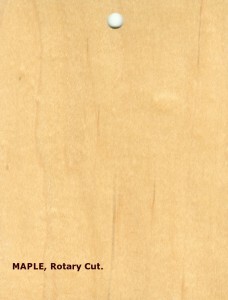 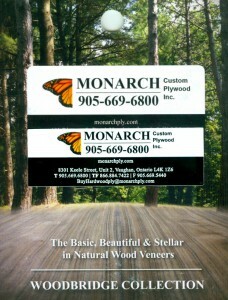 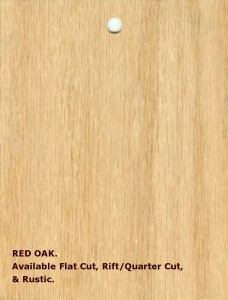 Please, contact us if wish to design with another legally harvested and traded natural wood veneer.